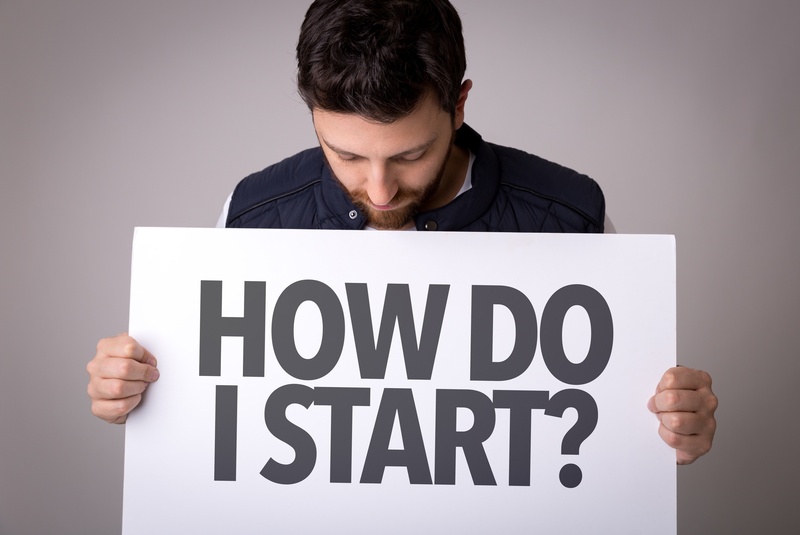 Starting your own business can be a mammoth undertaking, especially when it comes to managing expenses while working (often tirelessly) to build momentum, and eventually, a revenue stream. Many new business owners grapple with the right time to hire an attorney. Although the thought of engaging an attorney from Day 1 may seem cost-prohibitive, it is a smart business decision even for the smallest companies. Of course, you’ll want a lawyer who is fairly-priced and efficient, and who has experience working with startups. 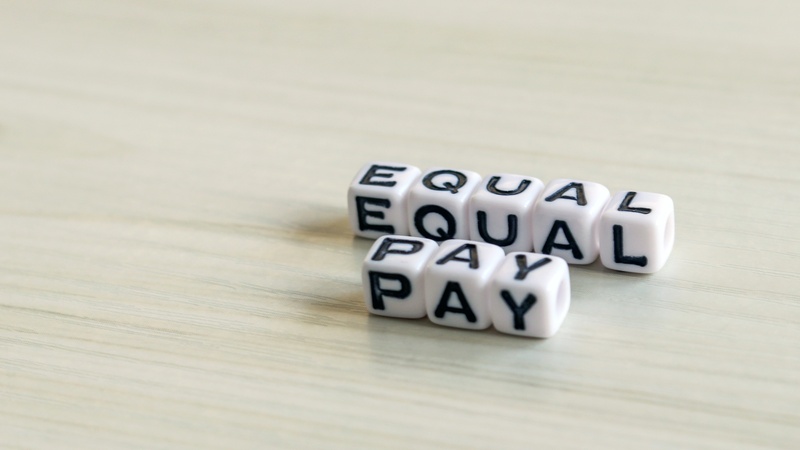 The Massachusetts Act to Establish Pay Equity (“MEPA”) takes effect on July 1, 2018. The goal of the new law is to reduce pay differentials among men and women doing comparable work. The penalties for violating the new law include back wages, benefits and other compensation, and attorney’s fees. For an overview of MEPA, please see Part I of this two-part series on MEPA. 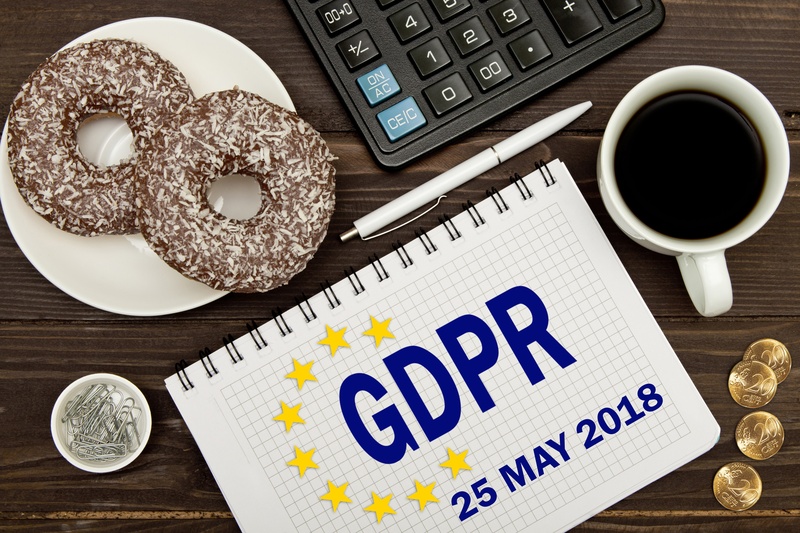 On May 25, 2018, the European Union (EU)'s General Data Protection Regulation (GDPR) comes into force, broadening the scope of privacy obligations for companies doing business in or with Europe. The GDPR applies to all businesses that collect and use personal information of EU residents, including organizations located outside the EU. U.S. companies, including Data Processors in the United States, may be subject to the GDPR if they offer products or services to EU residents or if they monitor the behavior of such residents even if they do not have a physical presence in the EU. It’s no surprise that start-ups and small businesses are mindful of their budgets. 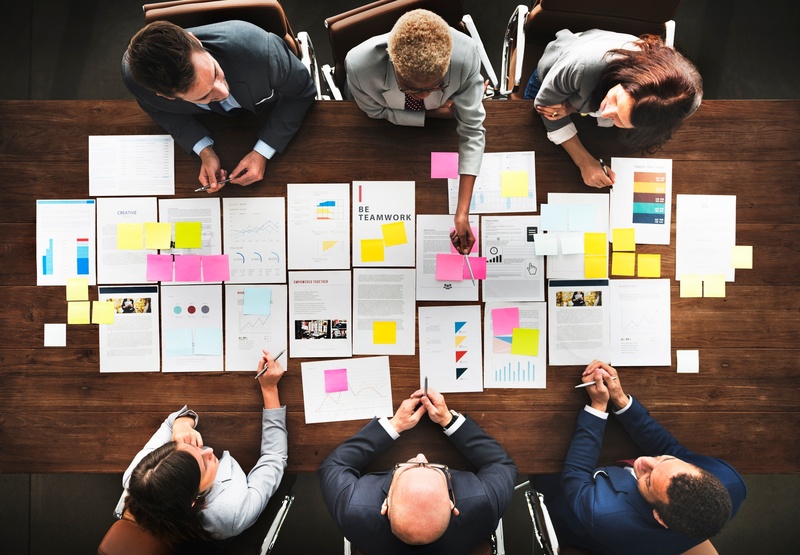 Occasionally, however, cost-consciousness can lead a company to question the need for a contract or contract review, particularly when a transaction involves a small dollar amount or simple service offering. 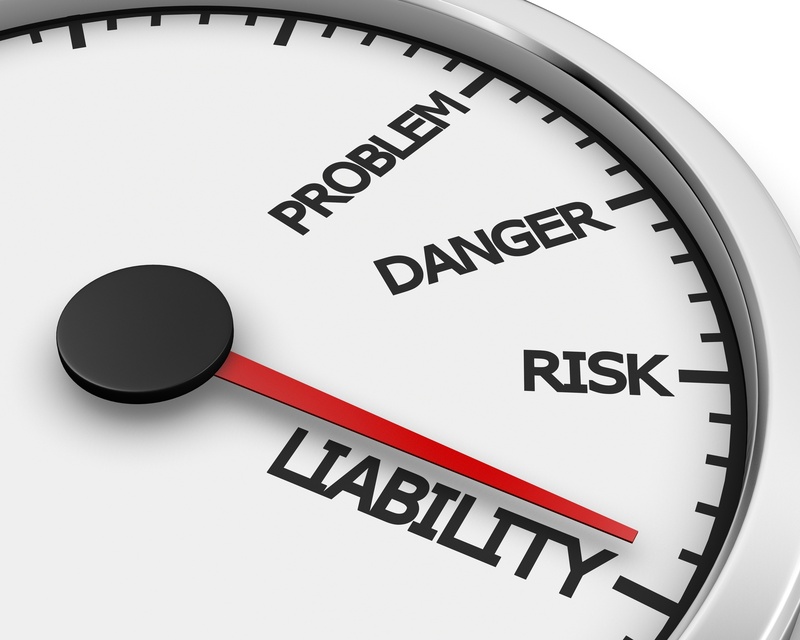 By assuming a lower risk of liability in these situations, the cost of hiring a lawyer to write, or review, a contract can seem unnecessary. This is a misconception.